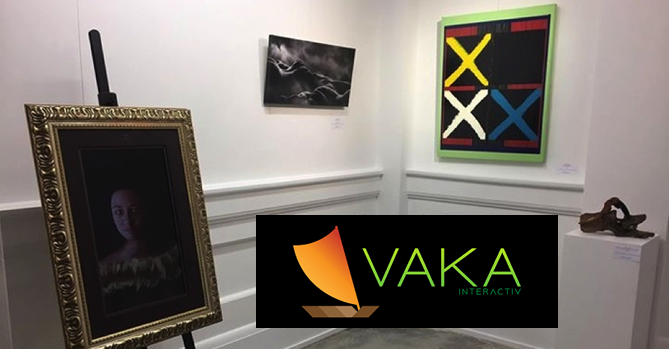 Vaka Interactiv is a New Zealand owned tech company formed in 2016 with a vision to connect people to culture through deep, engaging and magical storytelling. The company is currently run by three co-founders, Jesse Armstrong, Andrea Fua and Jaemen Busby who are all of Māori and Pacific descent. 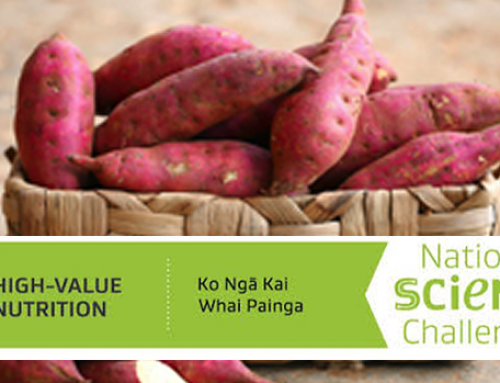 Initially from South Auckland, the team moved to Wellington to participate in the Mahuki Accelerator (hosted by Te Papa Museum) in 2017. The team’s first product offering, Culture Lens, is the world’s first cultural storytelling portrait. 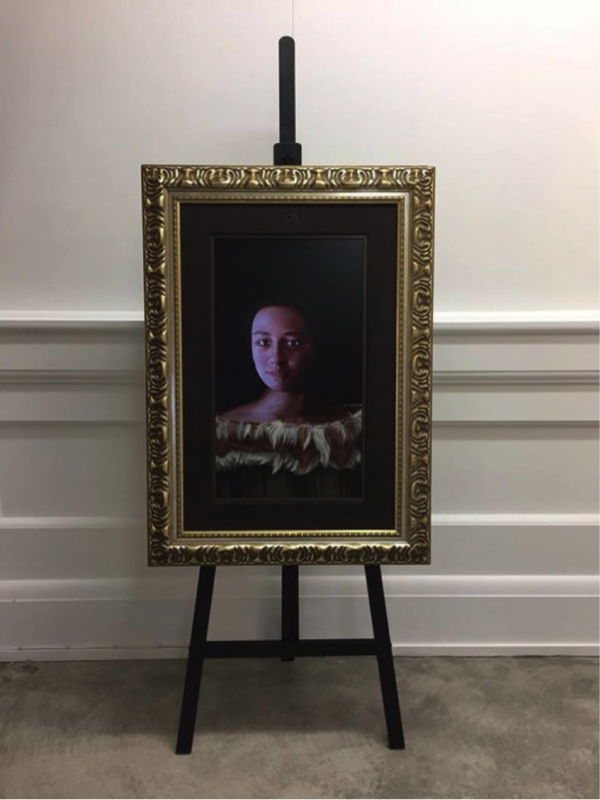 Utilising technology, the portrait allows users to engage with storytellers and bring culture to life. Having successfully piloted at the New Zealand Maritime Museum, the team showcased Culture Lens at the launch of the Spark 5G Innovation Lab in Auckland on the 19th November and exploring application of Culture Lens to connect cultural food practices in the food and beverage industry. Our tūpuna built some of the most incredible sea-fearing vessels out of wood, stone and plants and were able to do so because of their innate ability to learn at such a rapid pace,” says Jesse. Having successfully secured funding from Te Puni Kokiri in the form of the Ka Hao Grant, Jesse and his team are now on the lookout for Māori Developers and Technical Leads to join their team in 2019. For more information, check out their website: Vaka Interactiv. Culture Lens was recently featured on Newshub and Idealog. If you know someone who might be interested in joining the Vaka Interactiv team in early 2019, please get in contact at: jaemen.busby@vakainteractiv.com.